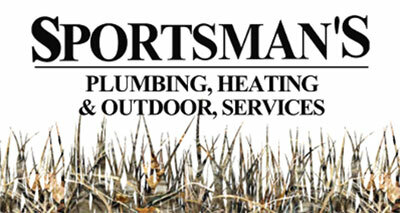 Plumbing, Heating, Air Conditioning, Septic Video Inspection. When you have an emergency heating, air conditioning, or plumbing problem, the last thing you want to do is wait for someone else to open to get service. You can’t plan for an emergency to happen. When you need service fast, you can rely on our highly trained expert to be ready to help 24 hours a day. We understand how important your HVAC systems are to your comfort and ensure you get fast service within the hour in most cases.